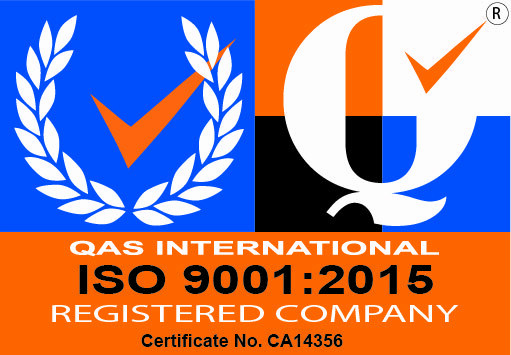 The Ramp People are committed to excellence, quality and safety during the manufacture of all products. 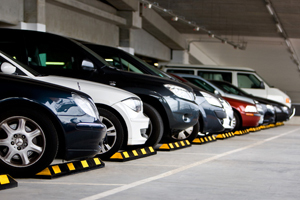 From your original inquiry to delivery and beyond, your satisfaction is our prime concern, that is why The Ramp People are the Number 1 suppliers of vehicle ramps, car ramps, van ramps and truck ramps in the UK. 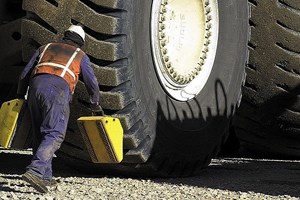 Our customers include Schools, County Councils, MOD, NHS Trusts, Care Homes, Plant Manufacturers, Oil Exploration Companies, Off Shore Drilling Platforms, Film/Media Companies, Trailer Manufacturers and haulage companies. They buy from The Ramp People because they believe that no other product matches The Ramp People for quality engineering, safety and value for money. 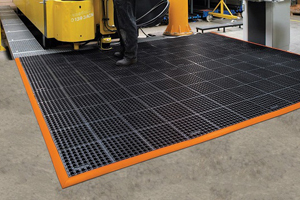 Manufactured special parts can be added to any of The Ramp People range as we offer a full ramp and metal manufacturing facility. Technical Drawings can be supplied from our design facility. Delivery is usually made by courier directly to your door. 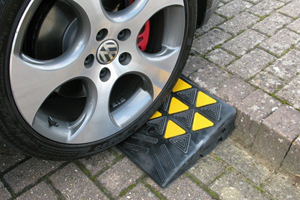 If you need your ramps to access buildings, whilst using a wheelchair for example, then simply use the height of the step or steps as you as your height difference. The recommended gradient for public buildings is 6%. 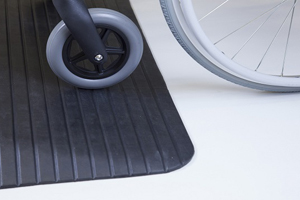 For wheelchair ramps please see our wheelchair ramp buying guide. A. 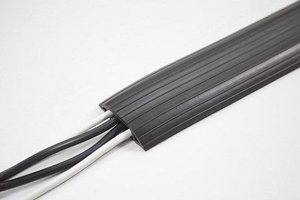 Safety is The primary concern and The Ramp People can provide a number of very secure connection options to suit your vehicle, it is really up to you. 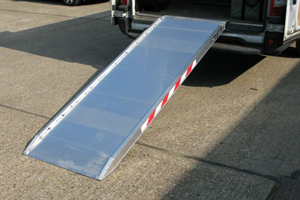 Many of our ramps are supplied with our movable safety devices that slide in the aluminium extrusion under the loading lip. This device should be placed between the lorry bed and the tailgate. 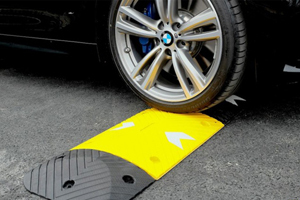 Once this is in place the ramps will not shift during loading. Another option is to use the drop bolts supplied. The loading lips of the ramps are pre-drilled to accommodate the bolts. 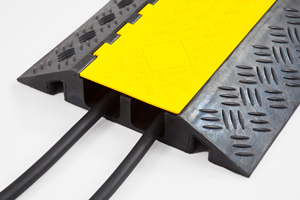 Our low loader ramps have underside tie bars for attaching a chain or strap. A. 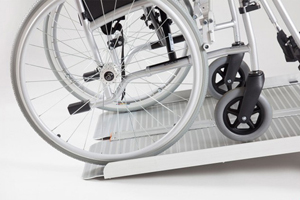 The Ramp People can manufacture vehicle ramps or wheelchair ramps to any length or width. Q. 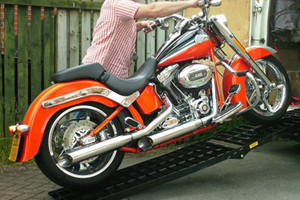 Do you have any instruction manuals for your loading ramps?